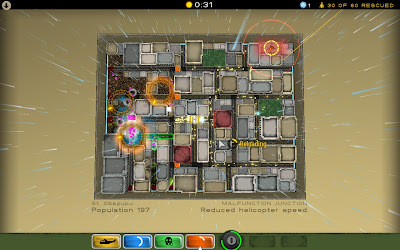 Atom Zombie Smasher is an indie strategy game developed by Blendo Games. The game is played from top down perspective and you are in control of helicopters, mercenaries, snipers, bombers etc. 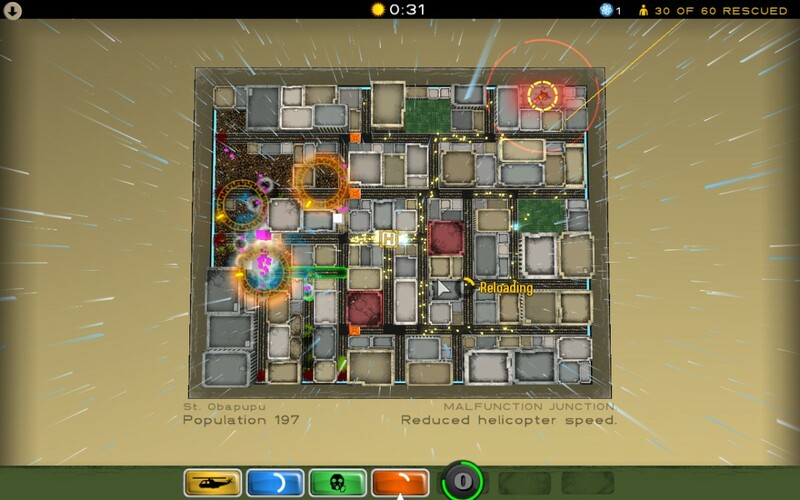 with an aim to restore peace to cities by annihilating growing zombie infestation. Mercenaries for hire: Hire and upgrade your ragtag group of snipers, demolition teams, orbital bombardment crews, and more. No two cities are the same: Cities are procedurally-generated, giving a unique experience with each playthrough. Destructible environments: You can absolutely blow up everything. Play with friends: Up to three people can cooperatively play together. Mod support: Modify the game rules however you like, and share your mods through the Online File Share. The game is not free and is priced at $15 but a Linux demo is available to try on. You can try the demo by downloading it from official website. I tested the demo on Ubuntu 11.04 with ATI card and it is working fine.